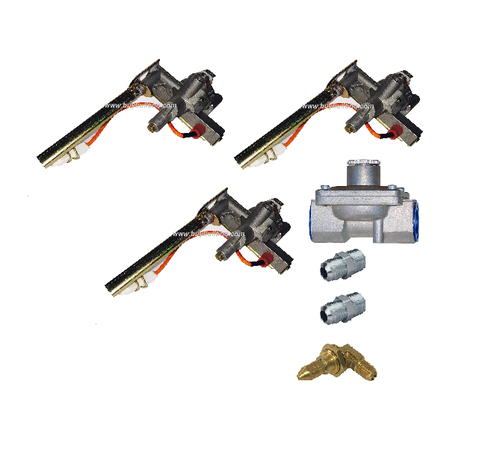 Convert your liquid propane Bull BBQ Texan / Lonestar grill to natural gas using this kit. 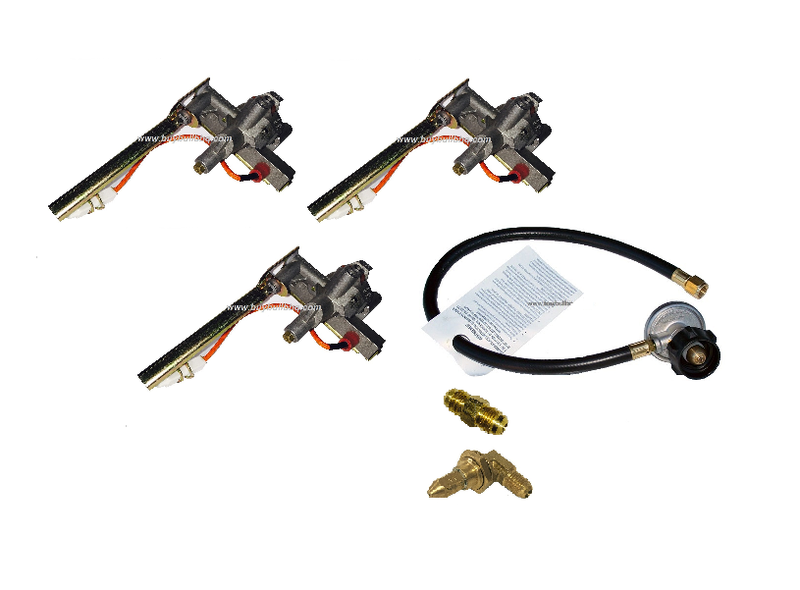 Convert your liquid propane Bull BBQ 7-Burner grill to Natural Gas using this kit. 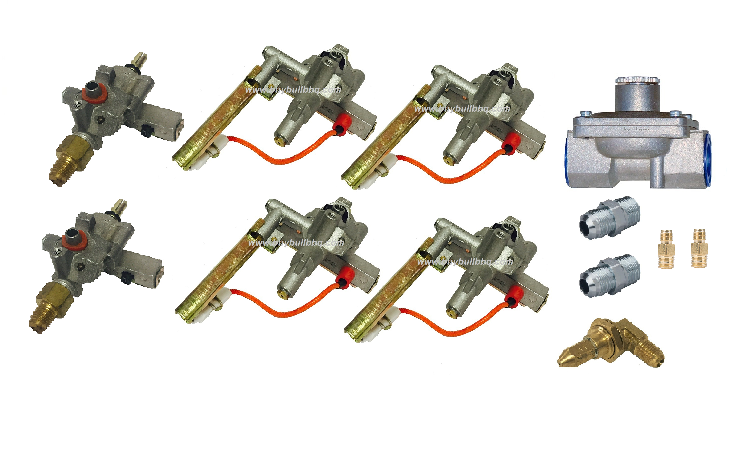 Convert your natural gas Bull BBQ 7-Burner grill to liquid propane using this kit. 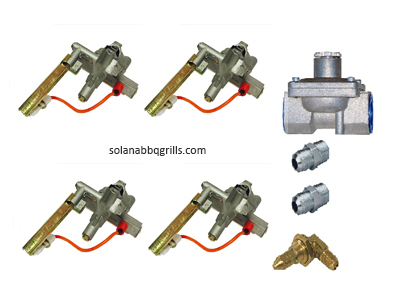 Only fits Bull BBQ 7 Burner Premium grill!